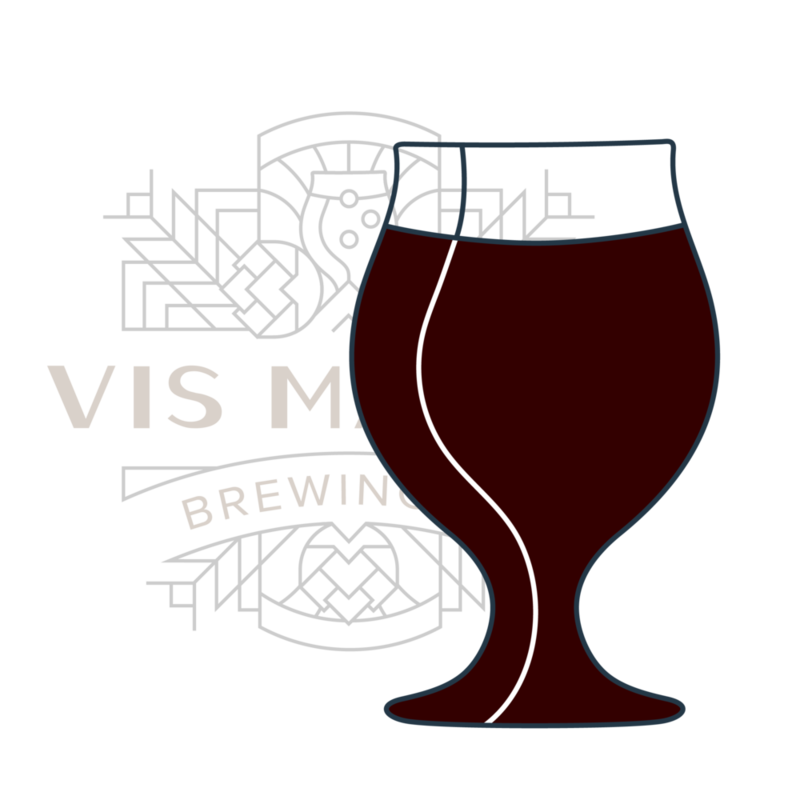 the odd nod | Vis Major Brewing Co. If your dowser’s instrumentation is properly calibrated to seek out an oat-rich, malty stout with subtle baker’s spice notes, it will most certainly lead you to this spot on the menu. Set down the divining rod at the bar, and treat yourself with this robust oatmeal stout. Your search is over, my friend.